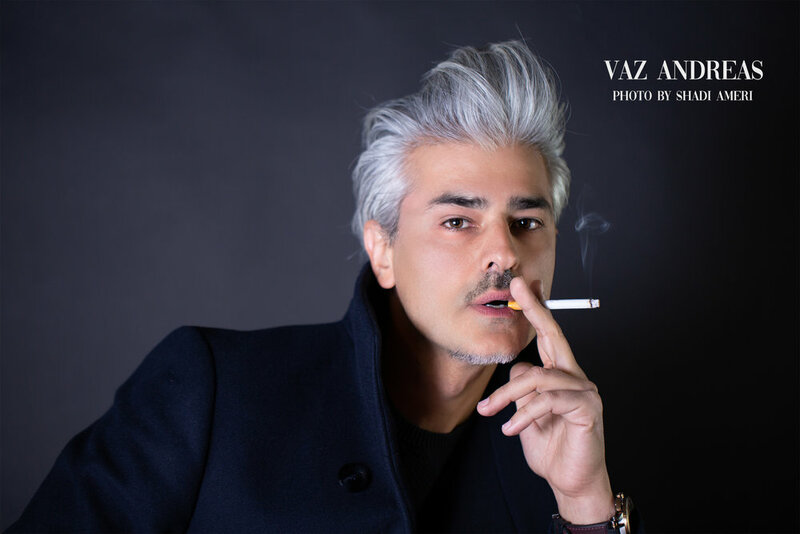 Saturday I had the honor to do a photo shoot for our one and only Hollywood actor VAZ ANDREAS. It was my dream come true when I heard he was interested in doing a shoot with me. Born in Armenia, Vaz Andreas moved to the states in 1993, as a young man at the age 15. He started his acting career in theater and after appearing in over a dozen plays, he went on to Hollywood and studied under the prominent teacher, Eric Morris. Vaz then found his home at Playhouse West and for many years studied under Robert Carnegie and Mark Pellegrino. 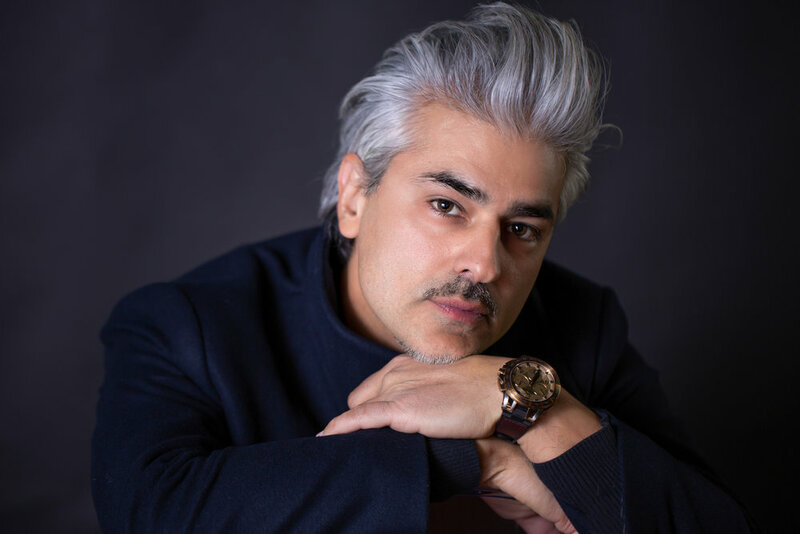 For over three years, Vaz Andreas played a lead role in the Armenian soap opera, "The Sinners". He has also appeared in the TV shows Lucifer, NCIS, The Shield, Chasing Life and Hit the Floor. One of his greatest accomplishments was to be cast as the male lead in "A Man Before His Time". This documentary chronicles the life of the revered Freydun Atturaya, known as "The Assyrian". Vaz has always shown an interest in writing and after many years of study in philosophy, psychology, human mind and behavior, Vaz decided to gather the world of stories from his life and compile it into a raw and organic storytelling that defines the self. FADE is his first novel. I have read his book FADE before i met him and honestly I could not put this book down and would read it every night until 2am. I can’t wait until this book becomes a movie. Here are a couple of my favorite shots I took of him. I really enjoyed capturing his images . Vaz is such a talented , humble and kind person. It was such a pleasure meeting him in person and working with him.